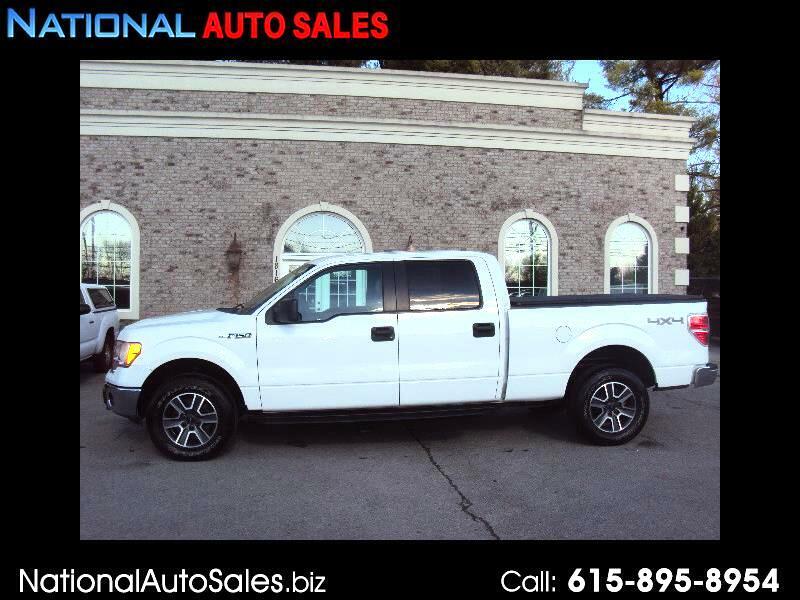 THIS TRUCK IS A FULL CREW 4 WHEEL DRIVE WITH ALLOW WHEELS - BED COVER - TOW PACKAGE - LOOKS GREAT! PRICE IS $16,900 PLUS TAXES AND LICENSE - WE DO NOT HAVE DOCUMENT FEES OR DEALER FEES. WE DO NOT OFFER FINANCING, BUT CAN REFER YOU TO ONE OF OUR PREFERRED LENDERS. VEHICLE POSTED BY NATIONAL AUTO SALES, TN DLR #5844.